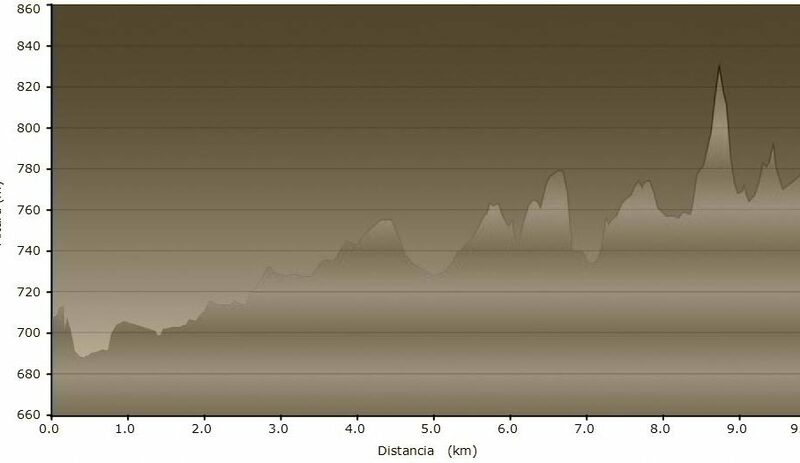 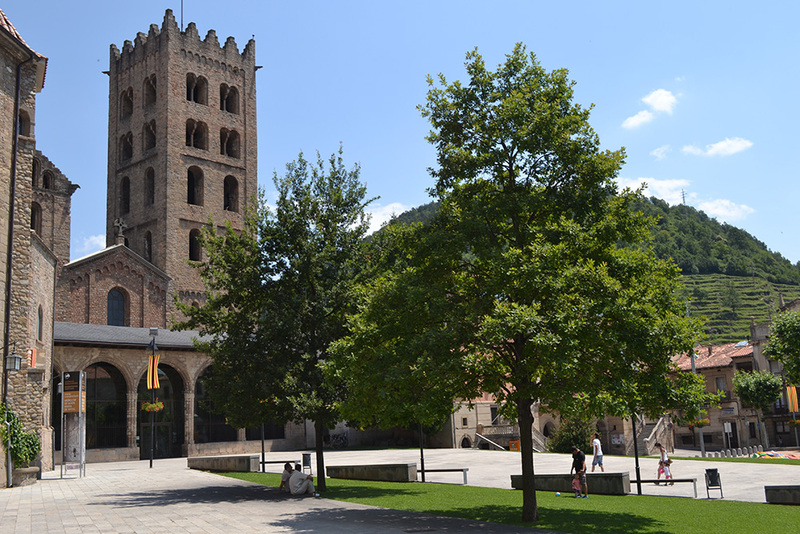 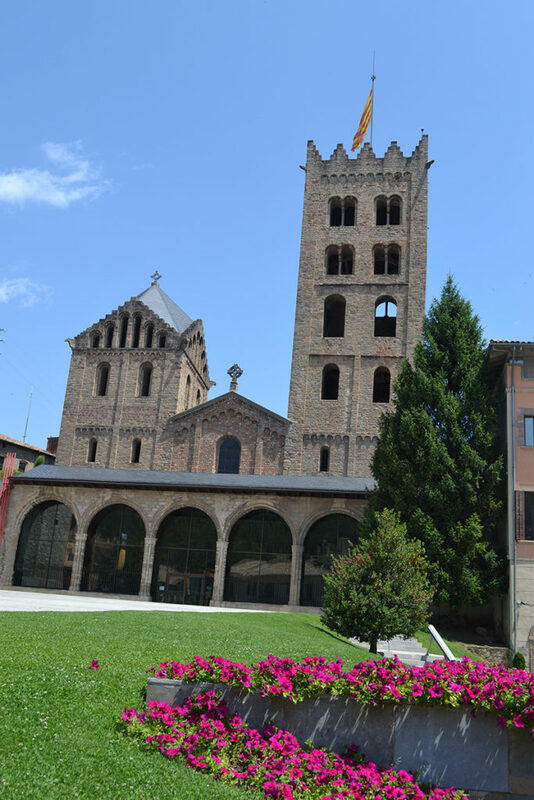 The stage from Ripoll to Sant Joan de les Abadesses, is plat and it doesn’t get too much effort although it is a tactical stage. 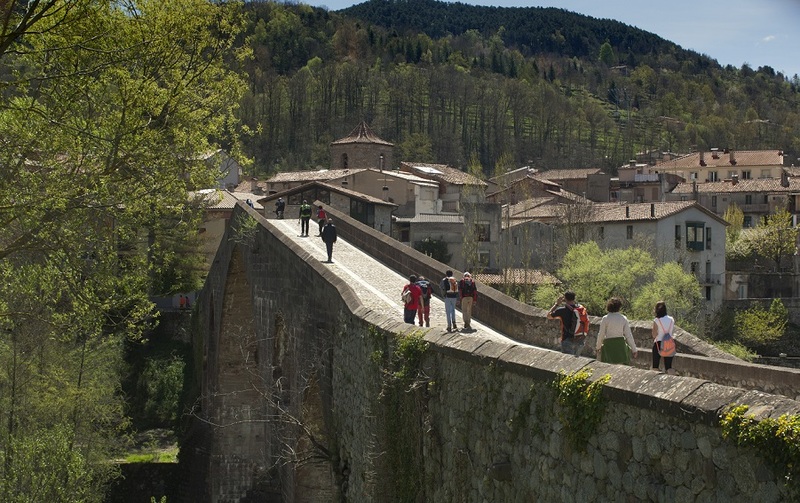 Between the two towns there is a strong relationship because of the proximity through the river and the warmth of its culture and people. 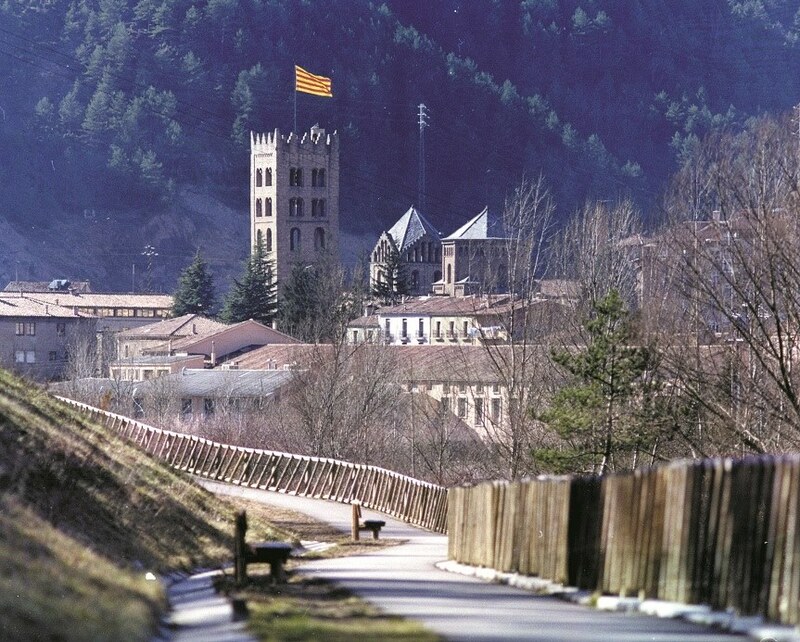 The life close to the river has contributed to its own architecture due to its industrial period.